NEW YORK -- Samsung Electronics plans to become a major player in autonomous driving, building on its recent $8 billion acquisition of audio and auto parts supplier Harman and its prominence in mobile communications markets. Samsung will form a separate business unit within Harman to house self-driving products and is plowing $300 million into a new fund investing in startups in the technology, the company said in a statement. The autonomous driving unit will compete on everything from driving algorithms to systems integration, Dinesh Paliwal, Harman's CEO, said. That will include an advanced-driver assistance platform with open software that allows outside engineers to build products from it -- a shot at Mobileye, which was acquired by Intel this year in a move that mirrored Samsung's automotive leap. "Our industry is literally screaming, saying, 'We love Mobileye but we need an open platform,"' Paliwal said. "Competition is the best thing ever. The auto industry wants us to do it and we think we have the capacity and the fuel power." Samsung, which snapped up U.S.-based Harman last year to increase its presence in the hotly contested market for automotive tech, is betting it can marry its consumer electronics expertise with Harman's presence in dashboards all over the world. If it works, it will be able to offer carmakers a lightning-quick connected system for infotainment, mapping, concierge services and autonomous driving -- without the competitive anxieties other tech giants like Apple or Google tend to arouse. John Absmeier, vice president of smart machines for the Samsung Strategy & Innovation Center and former director of Delphi 's autonomous vehicle project in Silicon Valley, will lead the new unit, which was announced Thursday at the Frankfurt auto show. To further access the new tech, Samsung is also creating a fund to invest in an array of technologies needed to enable self-driving and connected cars, from sensors and machine vision to artificial intelligence and security. The fund's first strategic investment will be in TTTech, a safety-controls developer for autonomous systems. In the statement announcing the unit, Samsung was careful to note that it won't enter the car-manufacturing business, positioning itself as non-threatening ally to automakers. 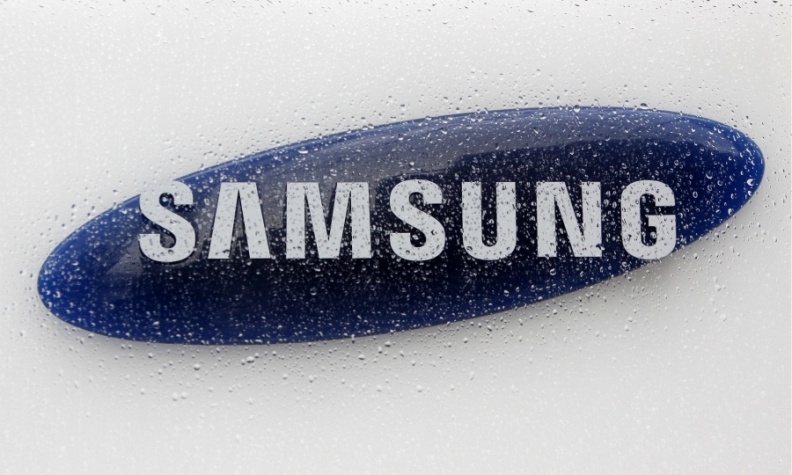 Samsung in August received a California permit to test autonomous cars on public roads. "If we were not acquired by Samsung, in five years' time we would have been struggling," Paliwal said. "This is all about scale going forward."